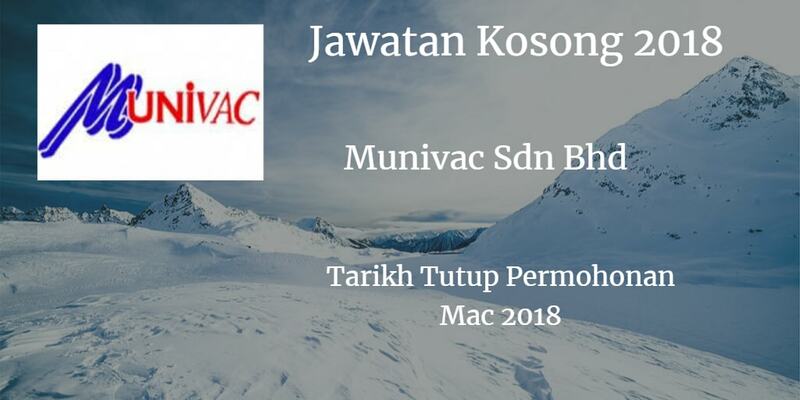 Syarikat Munivac Sdn Bhd membuka peluang pekerjaan Munivac Sdn Bhd, terkini 2018 ,ini. °Ability to work with people from different levels such as operators, technicians, supporting department and customers to achieve desired results. Must possess at least a Degree or equivalent discipline. Minimum 1 years working experience. Fresh graduate will be considered. 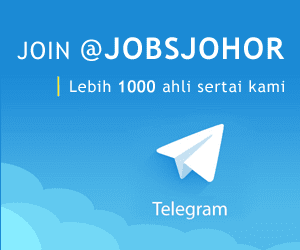 Good written & communication skills in Malay & English. Able to work independently, dynamic, productive result oriented and proactive. Analytical thinking and problem solving skills are required. Monitor and report monthly delivery performance and sales. Direct and drive as appropriate, customer queries to appropriate functions to endure proper follow up and closure. schedule: provide shipment pre-alert to customer as needed. Work with Finance and Planning team to manage account receivables and inventory control. Collaborate with Account and Business Development team to address and resolve customer issues such as customer quotation, price and etc.